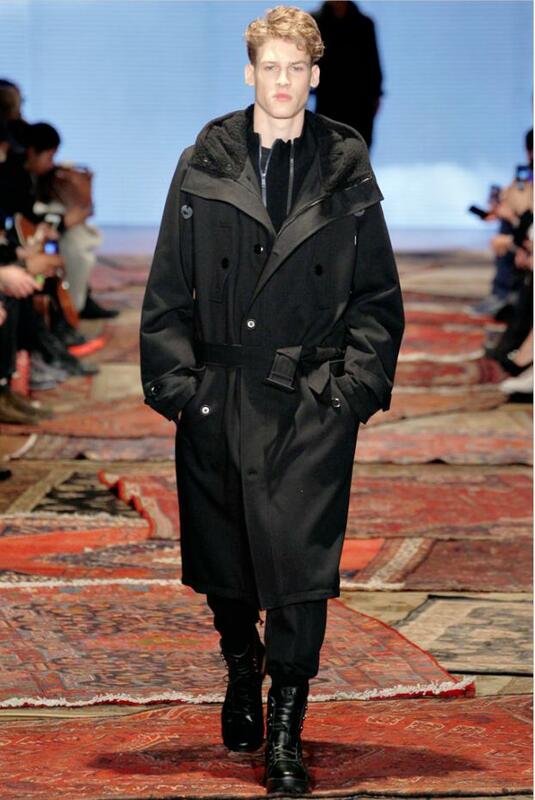 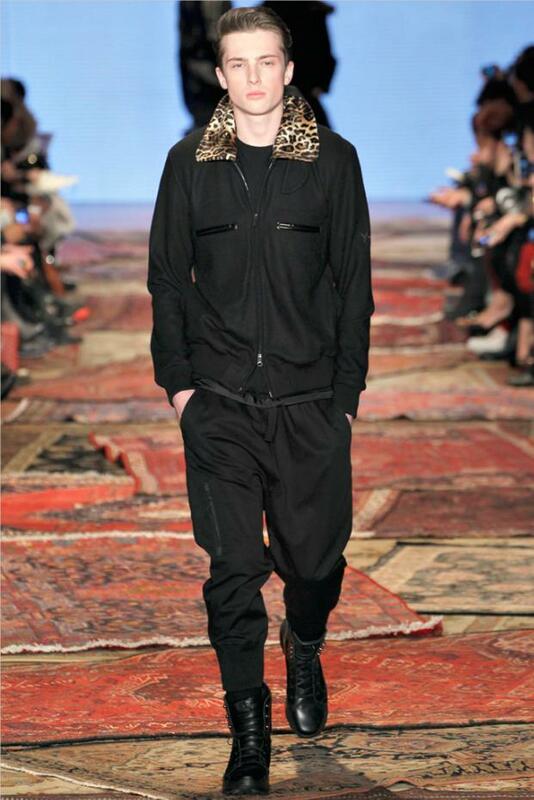 Yohji Yamamoto’s Adidas line Y-3 fall/winter 2012-2013 collection was showed in New York’s Soho district last Sunday, February 12. 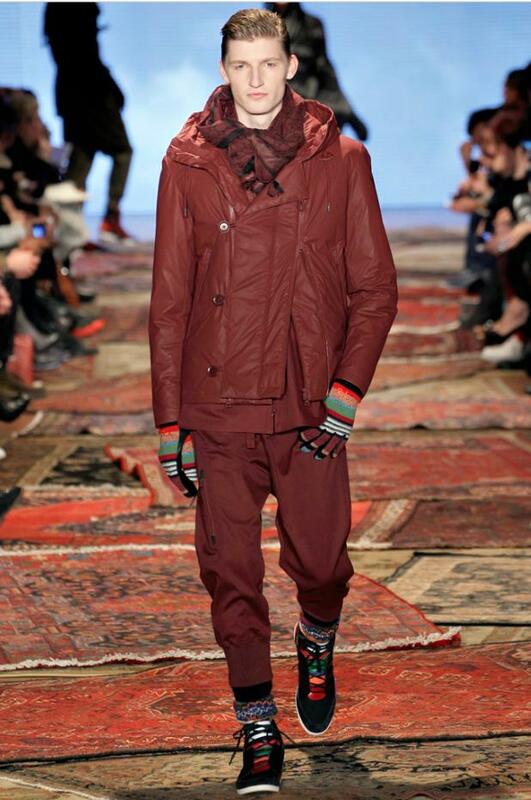 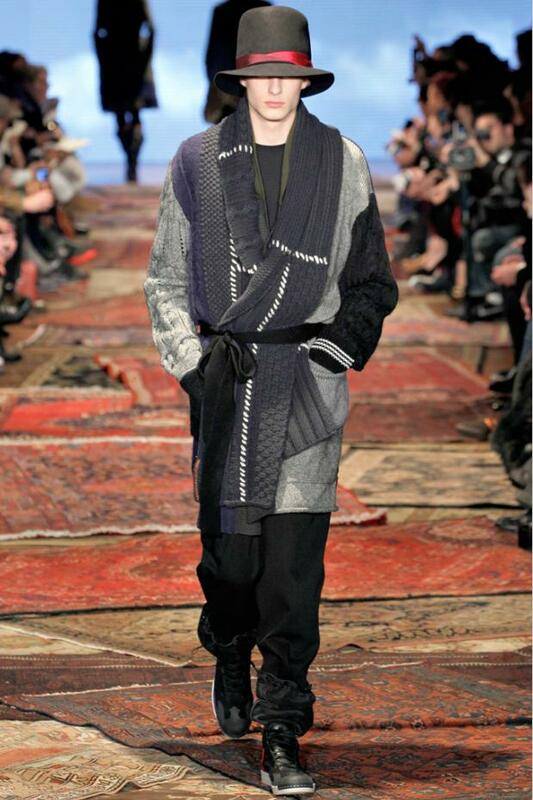 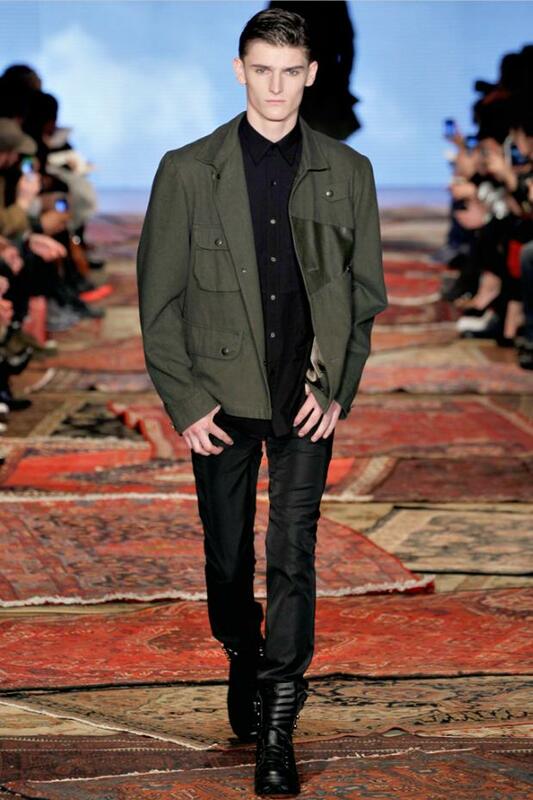 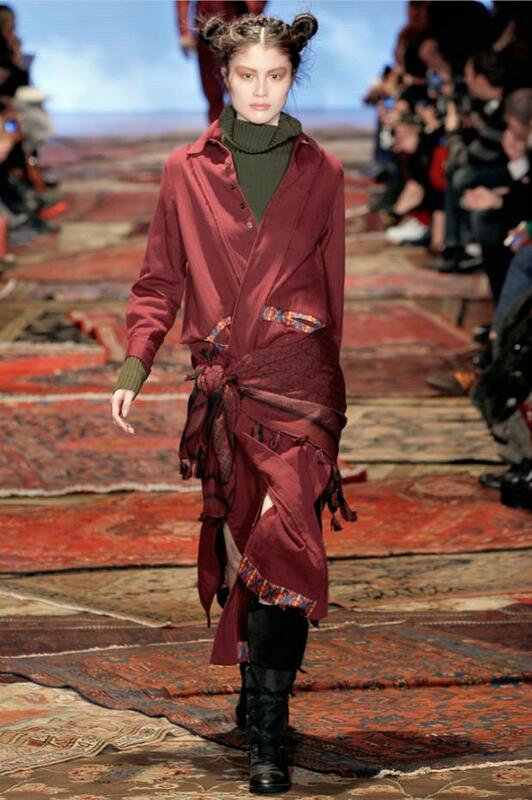 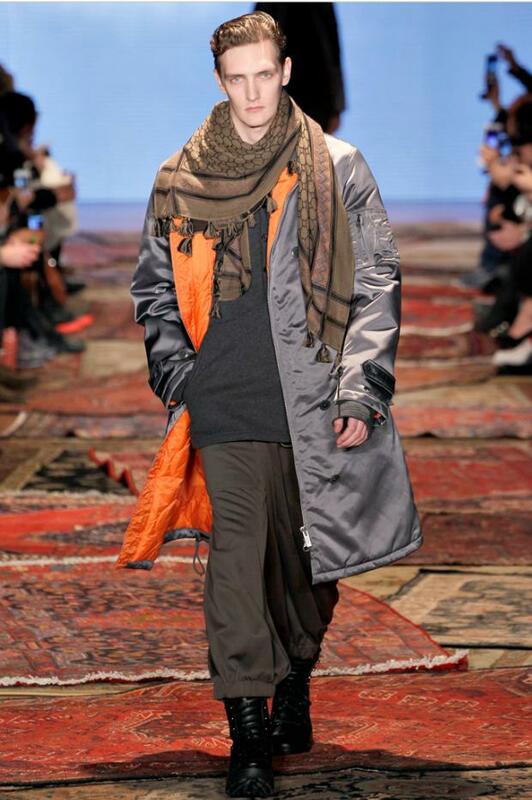 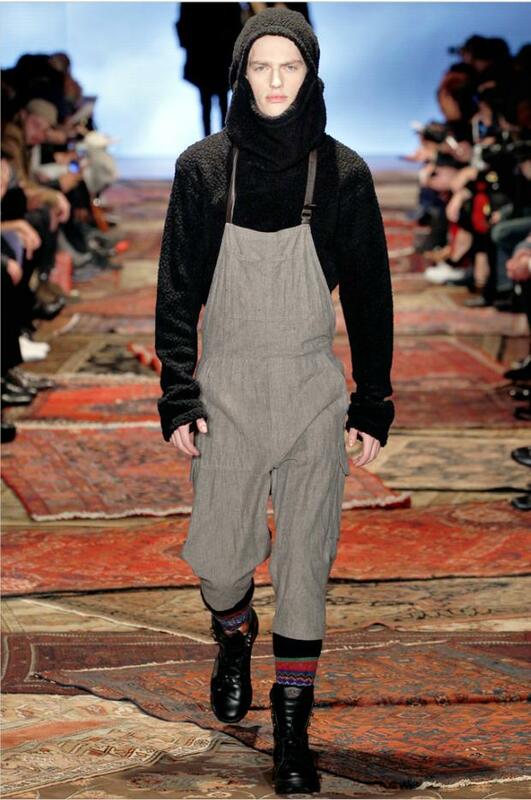 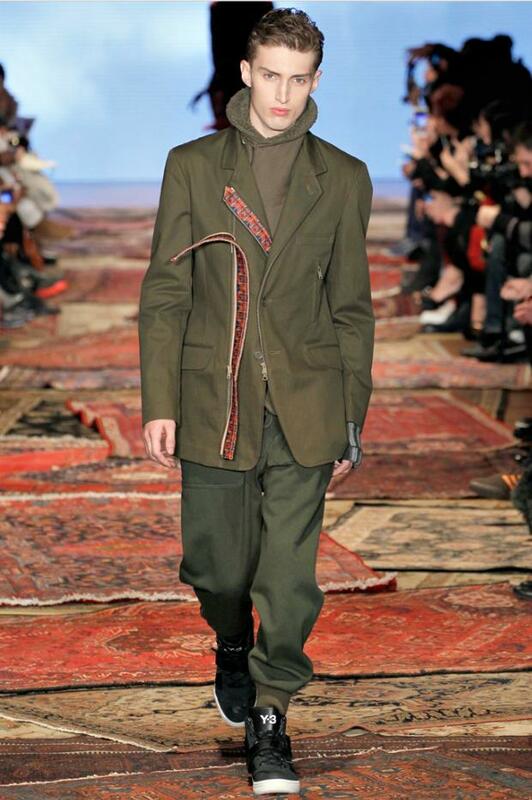 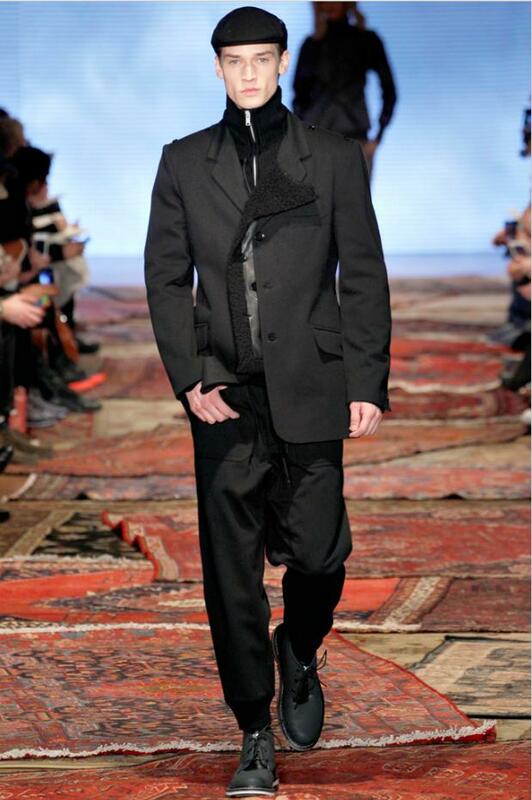 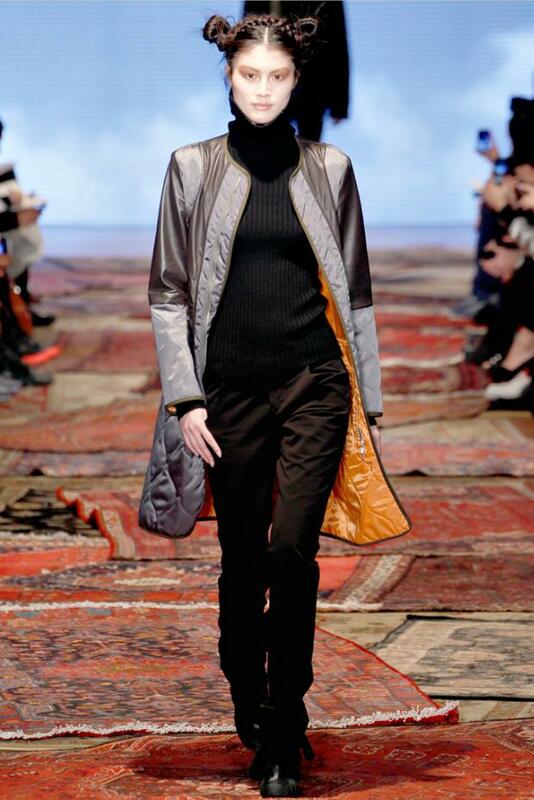 Inspired by nomadic culture of Central Asia, the collection fused tradition and modernity together. 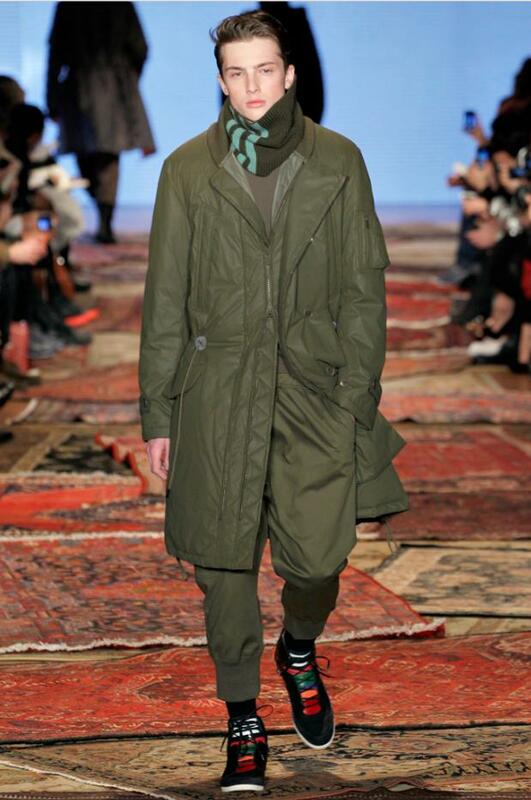 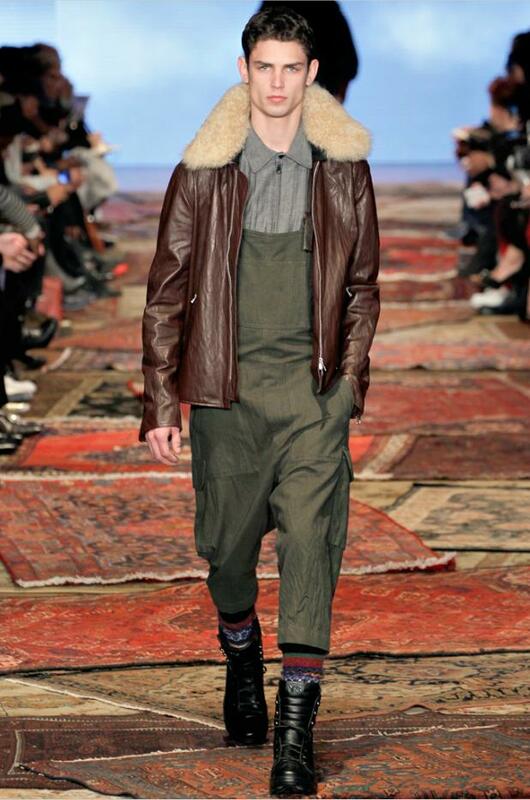 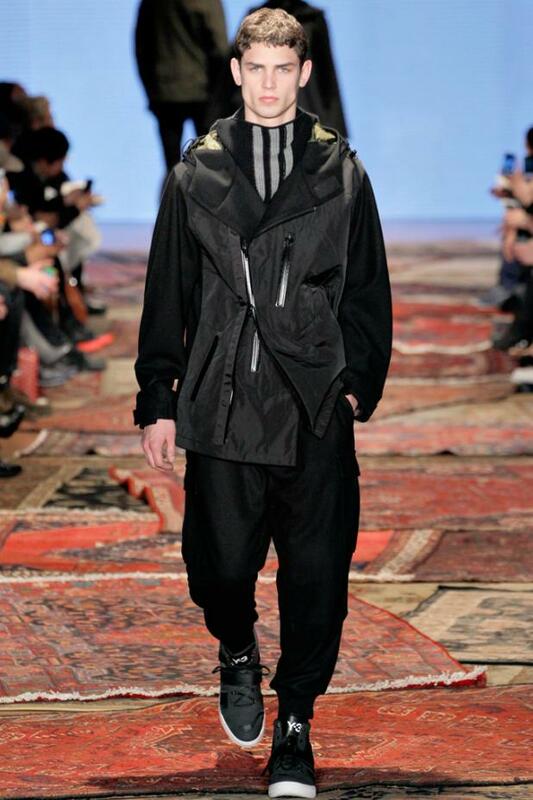 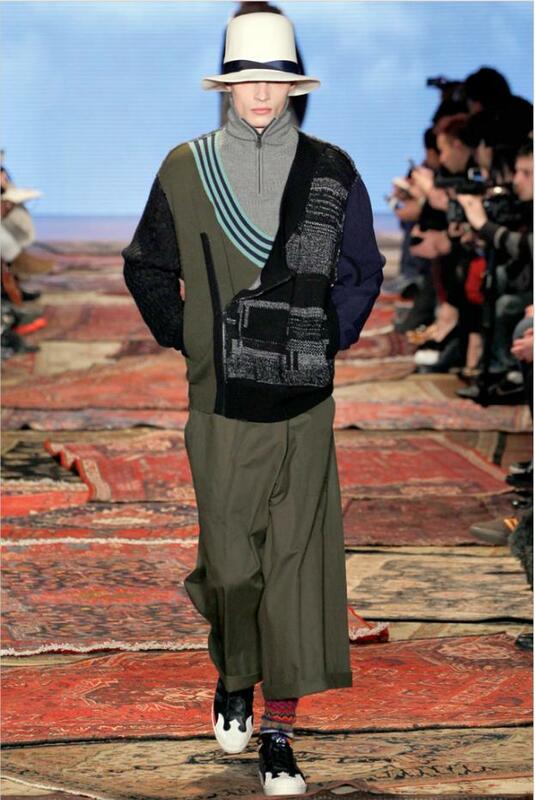 Y-3 played with the idea of how nomadic tribes combine different traditional ethnic elements with modern sportswear. 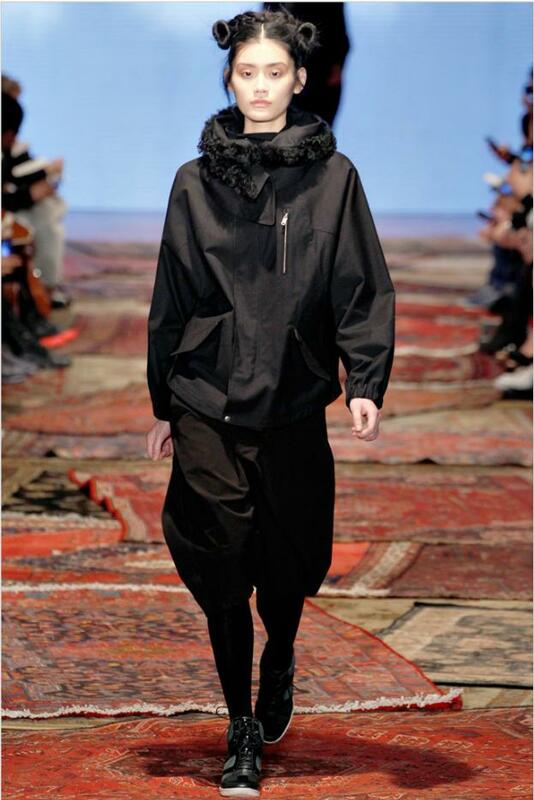 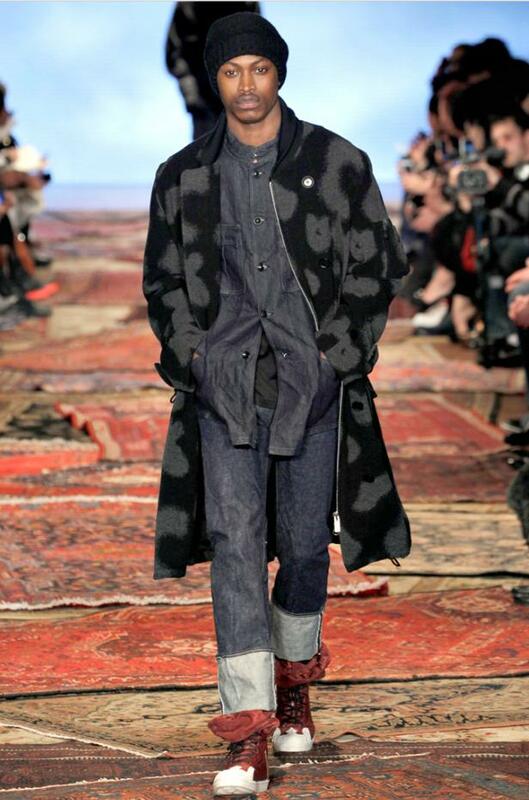 Y-3 offered a lot of long wool coats with equally long silken graphic scarves, nubby fleece knits, and shearling jackets. 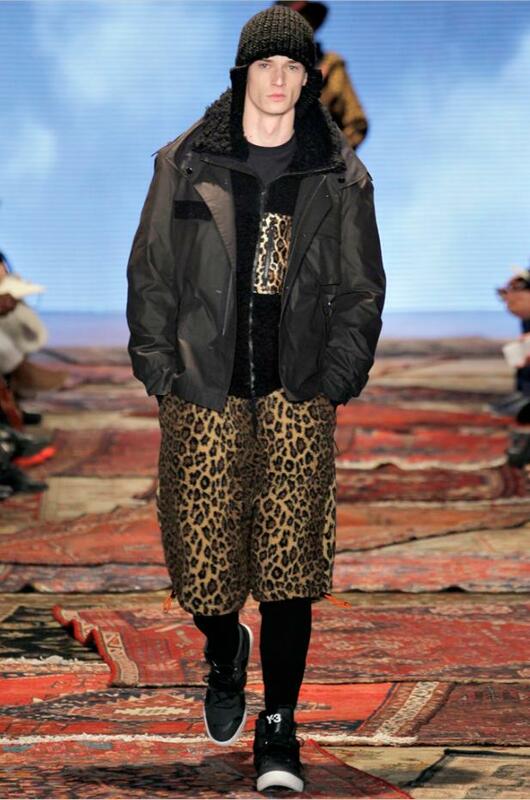 There were also a lot of leopard prints.